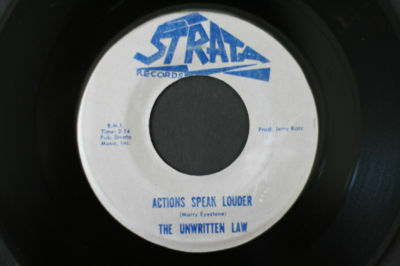 Action Speaks Louder / This Whole World Is Blind (Strata S-106)From Burlingame, apparently there's another 45 with the band backing Debbie Williams, on the Highland label, details unknown. 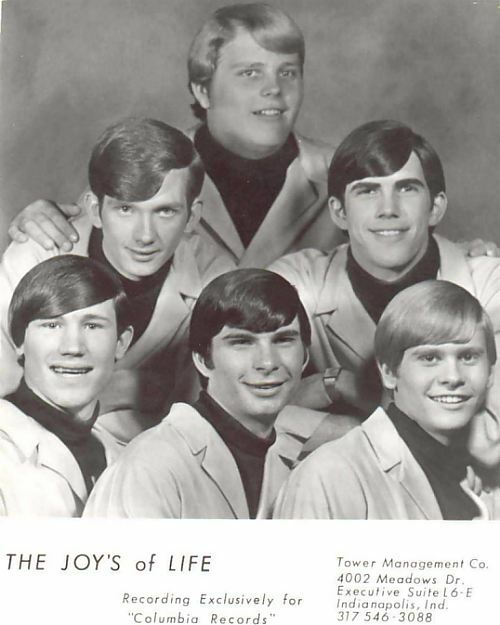 The Morning Sun formed when the Beaumont, Texas group the Six Deep broke up in 1967. From the Six Deep were Bob Welch bass, David Everett guitar and Bill Donley drums, and with them were Don Lackey lead guitar and Jeff Griffin on keyboards. Let's go down to southern Indiana, circa 1967. 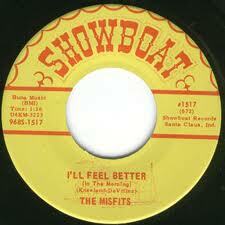 The Misfits, On Showboat #1517. 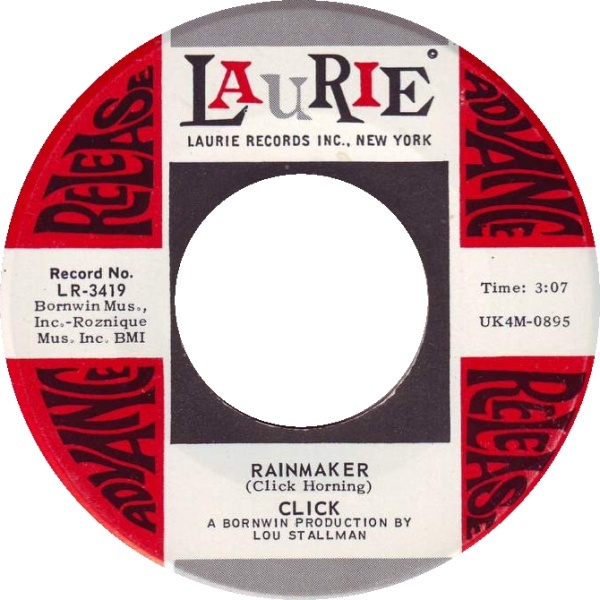 Tucked away in Santa Claus, Indiana, label owner Ray Scrivener released 45's with Showboat, Skoop, and Kasko imprints. 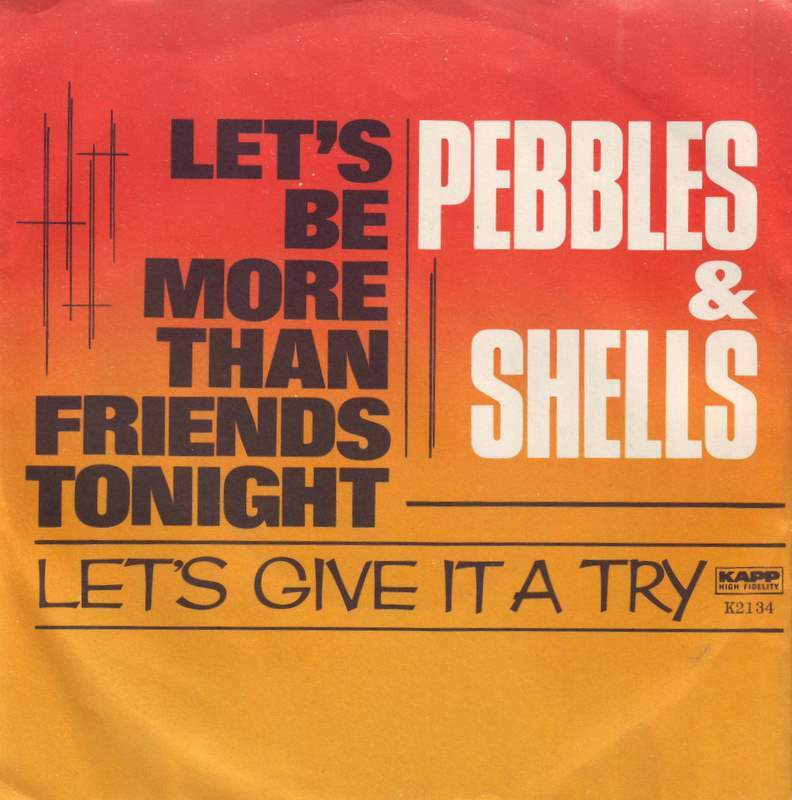 Rock, country, gospel, and pop singles, alas none produced a hit. 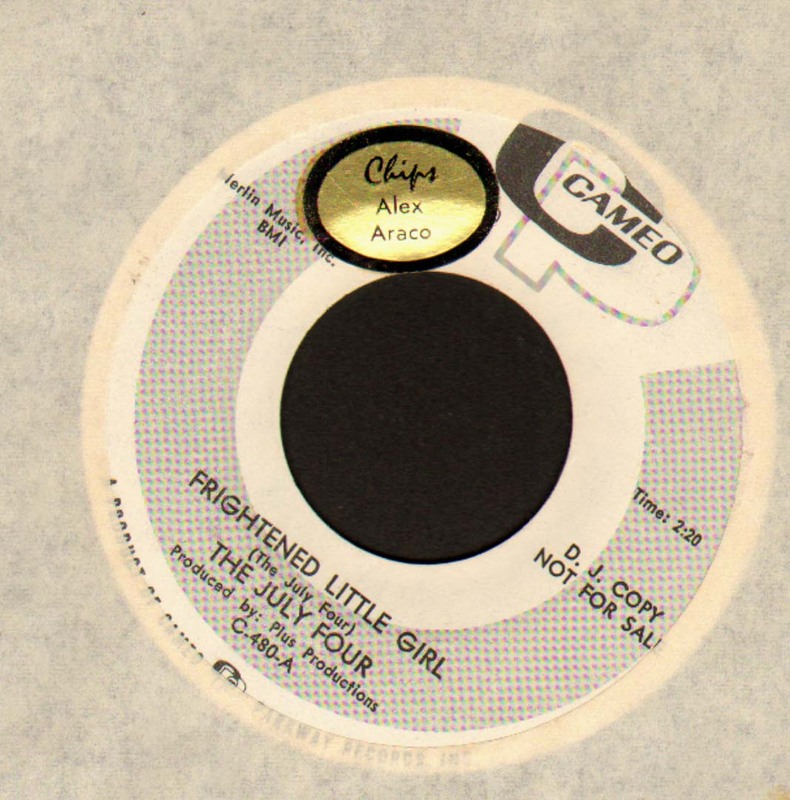 Two 45s that I know of:Columbia 4-44188 - Good times are Over / DescentTomorrow THH 241 - Everybody wants to fall in love / Yesterday-Today-TomorrowThe Columbia 45 goes for some pretty decent coin, several have been for sale in the past few years.Major label didn't mean major success for the Joys, but they got further than 99% of the bands out there. 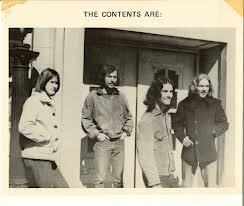 Fenton Records was an American record label of the 1960s, which released a number of singles and a few albums. 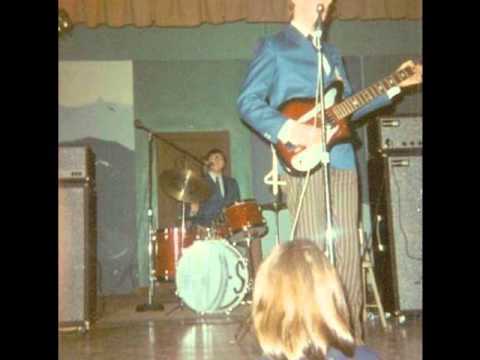 One of the bands were The Jades. The Through You lp was little more than rumor til a copy mysteriously appeared at a 2005 Austin record show. Contents Are were a garage folk-rock band from Quad City, Iowa that released two good 45′s and this 1967 private press album. It’s remarkable that the band were still in high school when they cut this lp as both the lyrics and musicianship are quite advanced. The original members of the group were Bob Cohan, Todd Cohen, Charlie Rockwell, Tom Scheft, Tony Thompson, and Rich Weinberg. 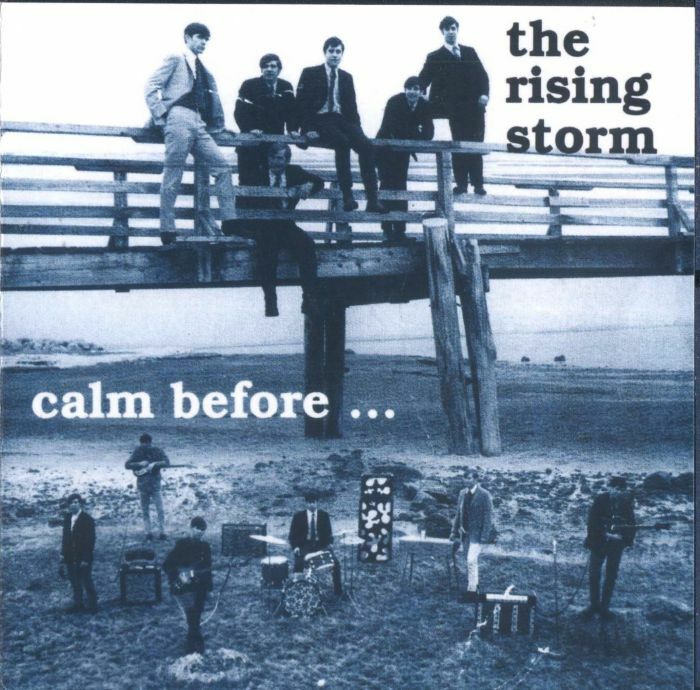 The Rising Storm is most notable for their LP album, "Calm Before", which is cited by rock and roll historian Richie Unterberger in Allmusic as being "one of the rarest and most respected garage band albums". More than forty years after its recording, mint copies of "Calm Before" can fetch 4 figures among record collectors interested in the garage rock era. 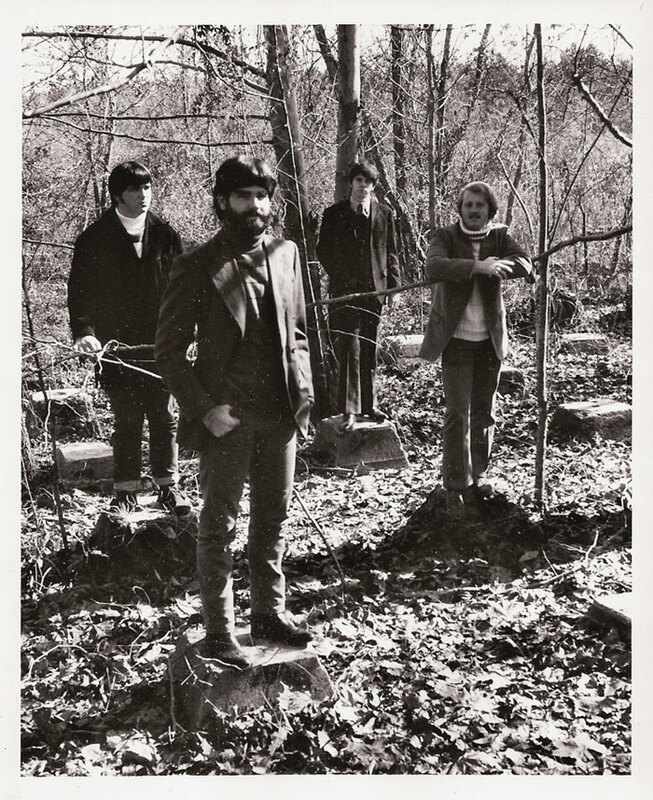 The notoriety of this rare album has been the subject of articles in the Boston Globe, Boston Magazine, the Washington Post Sunday magazine, Mojo magazine, and a feature interview by Liane Hansen on NPR's All Things Considered Weekend Edition. "Intriguing material, smooth performance and Joey Scott arrangement must be heard and it could really prove a top chart item. Off-beat number with much sales potential".